Madina Lake is an American alternative rock band formed in Chicago in 2005. 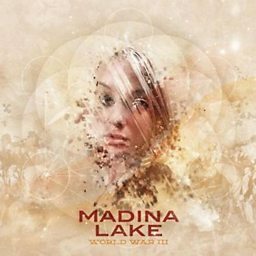 Madina Lake released their debut album From Them, Through Us, to You through Roadrunner Records on March 27, 2007. Madina Lake won Best International Newcomer at the Kerrang! Awards 2007. The group disbanded in September 2013 before reuniting in February 2017.